You don’t have to be a sailor or compete in the regatta to participate in this year’s Lendy Cowes Week. – You simply need to hop on a Red Jet from Southampton and be ready to party! West Cowes is THE place to be from 4-11 August. 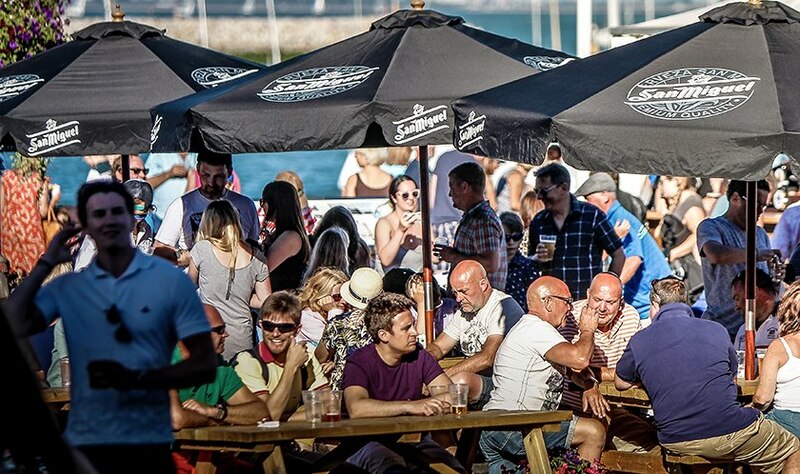 From incredible pop-up bars from the likes of Ophir Gin and Westerhall Rum, to incredible food stalls and a massive line-up of live entertainment there is plenty on offer no matter how you fancy spending out a night now. 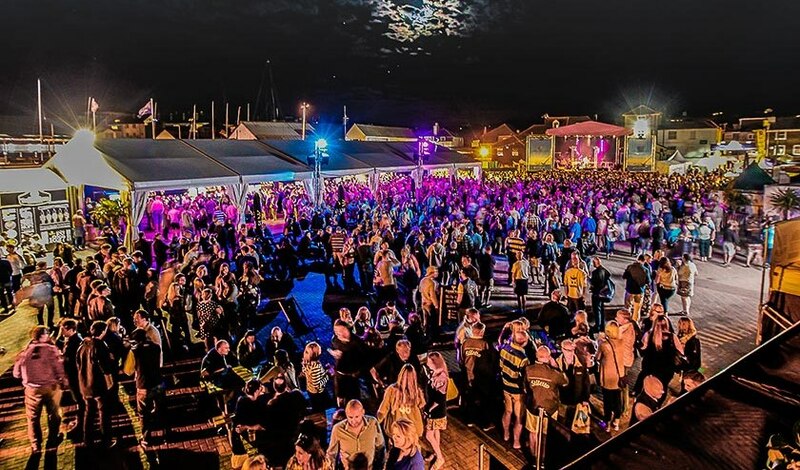 This year also marks the return of William Bartholomew’s epic nightclub venue, with the opening of JJ’s Nighclub in the Cowes Yacht Haven Events Centre. 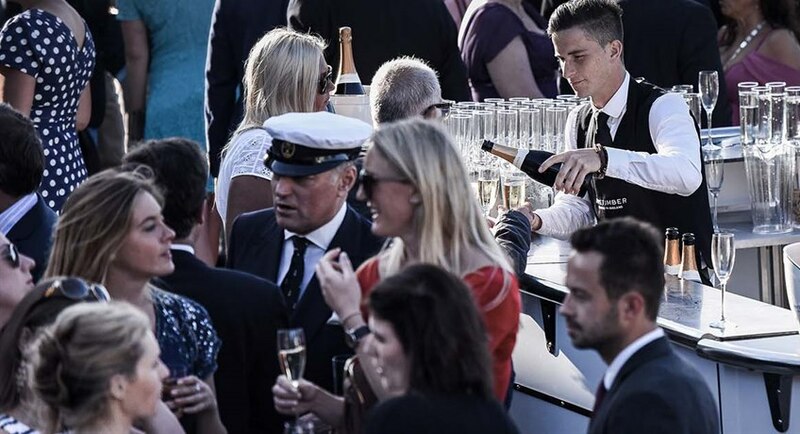 Expect legendary DJs, star of the art lighting, fabulous cocktails and a party atmosphere like no other. 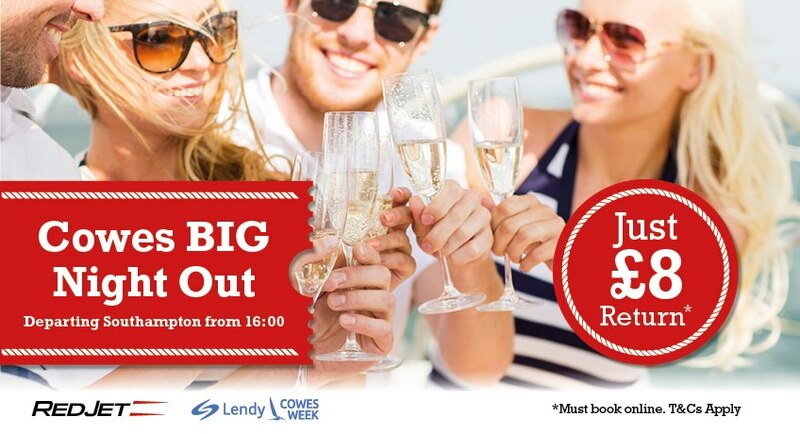 Offer valid for same-day Red Jet travel originating from Southampton to West Cowes only. Offer valid for crossings from 4-11 August 2018, excluding August 10. Valid for crossings from 16:00. Last opportunity to return to Southampton from West Cowes is 0:15 on 3, 5, 6, 7, 11 August, and 01:15 on 4, 8, 9 August. Offer must be pre-booked online and is not available at ticket offices. Offer valid for same-day Red Jet travel originating from Southampton to West Cowes only. Offer valid for crossings from 4-11 August 2018, excluding August 10. Valid for crossings from 16:00. Last opportunity to return to Southampton from West Cowes is 0:15 on 3, 5, 6, 7, 11 August, and 01:15 on 4, 8, 9 August. Offer must be pre-booked online and is not available at ticket offices. New bookings only.